CHECK OUT OUR DEMO CUSTOMER ACCOUNT SITE WE HAVE SET UP - PERFECT FOR REORDERS. Click "customer login" to the left. Then enter Username-Demo; Password-Cardinal. Enter site. To place an order or get help with a new project, enter our online Customer Service Center. To download useful software and find helpful information, search our Resources & Support area. 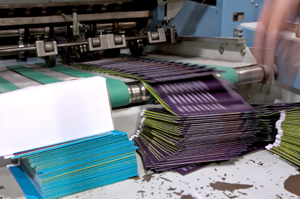 To learn more about Cardianl Printing in Akron, browse through our Company Information section. We bring you a wide selection of quality personalized products at an outstanding value. Create your perfect impression and view a final proof ONLINE! We can design and print envelopes of all sizes and formats. 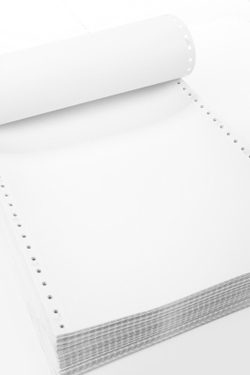 If your business uses continuous fed computer forms, we are able to produce them whether they are single sheet, carbonless copies, black and white, or full color.